Boulder based livetronica trio Dynohunter is back with a new single “Summoning Spirits,” the first release off their upcoming studio album The Nomad. This melodic, yet primal banger draws from an array of styles and genres. The song is over seven minutes long and has a lenghty intro,but somehow stays interesting throughout. We’re looking forward to the rest of the project for sure. 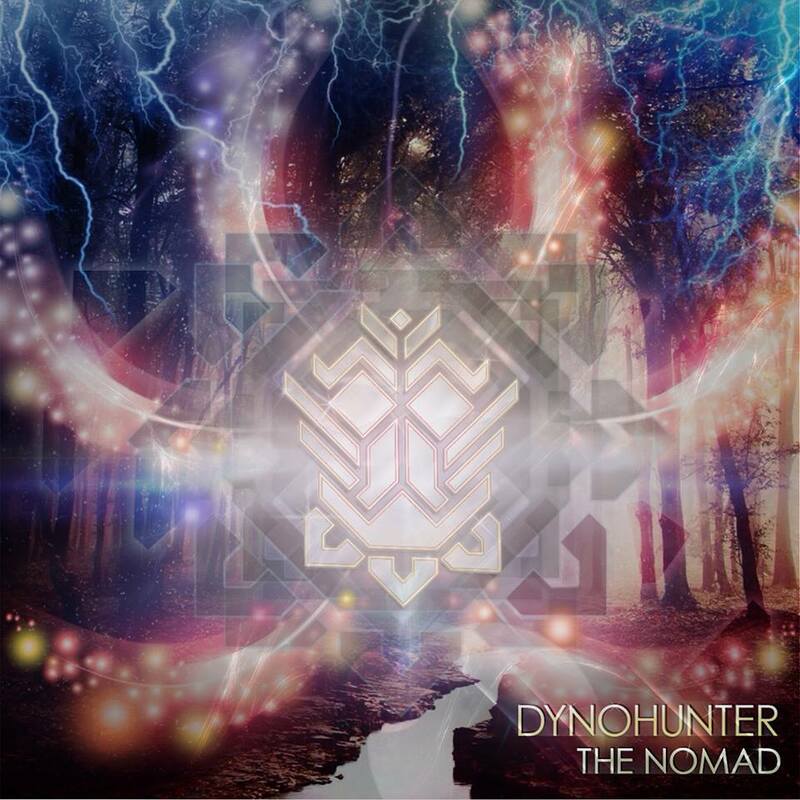 Check out Dynohunter on tour starting this month, and look out for The Nomad, set for release on March 16th.